Welcome to The Madison. We have an optimized screen reader version of this site available. 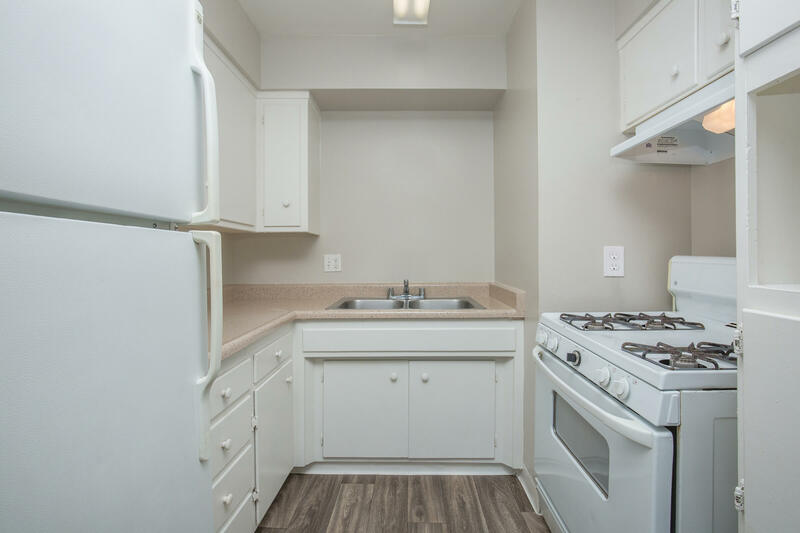 The Madison in Sacramento, CA offers 1, 2 and 3 bedroom floor plans that feature five laundry facilities with front loading washer and dryer, an on-site computer/homework center and generous closet space. Relax in one of our three sparkling pools, or stroll along the greenbelt while children play at the one of our two playgrounds. The Madison has easy access to I-80 and Greyhound lines. 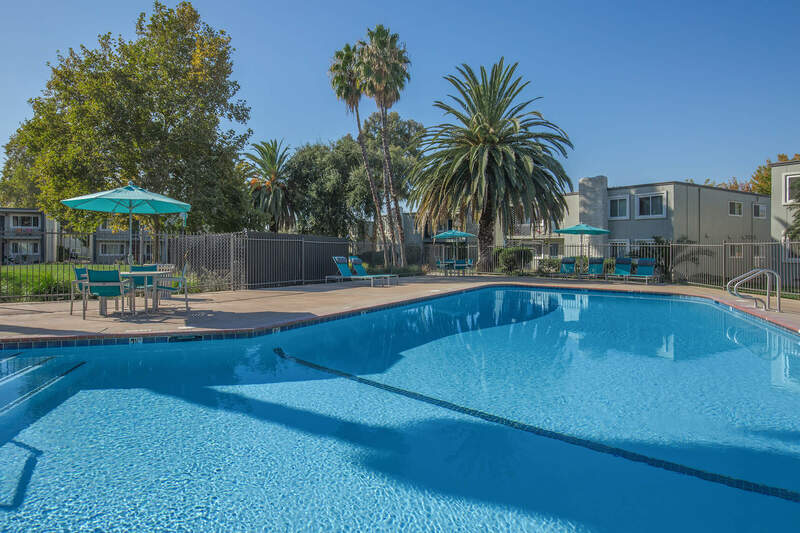 Enjoy the community's convenient location to shopping centers and minutes from American River College.